The Black Farmer, the food brand owned by the former Conservative parliamentary candidate Wilfred Emmanuel-Jones, is looking for an advertising agency. 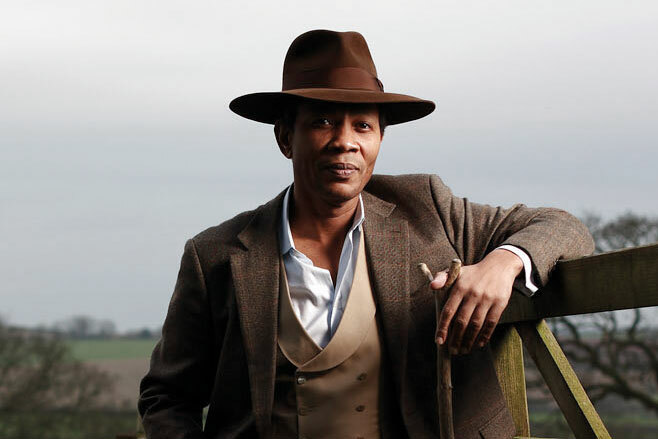 Emmanuel-Jones established The Black Farmer in 2004, selling gluten-free products including sausages, bacon, cheese and eggs. The Black Farmer has predominately used below-the-line communications in the past. It hired McCann London in 2008 but not much advertising materialised. The company is now working with AAR to compile a shortlist and hopes to appoint an agency by mid-June. Emmanuel-Jones stood as the Conservative Party candidate for Chippenham in the 2010 general election. Before launching The Black Farmer, he led Communications Plus, a marketing and PR agency.